Do you like Ubuntu, but wish it behaved differently? Don’t worry, there are a variety of ways to change how Ubuntu looks to your liking. It’s been a key criticism since the launch of Unity, that Ubuntu is now impossible to configure. Ubuntu 11.10, the latest version of Ubuntu Ubuntu 11.10 Oneiric Ocelot Is Out Now With New Default Programs [Linux] Ubuntu 11.10 Oneiric Ocelot Is Out Now With New Default Programs [Linux] It's here! With a multitude of user interface improvements and a few new default programs, Ubuntu 11.10 keeps the premiere Linux distro moving forward. 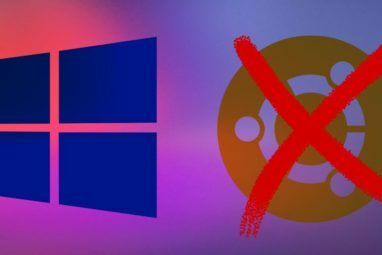 Whether you're a long time Ubuntu user or a Windows/Mac user... Read More , is a mixed bag on this front. Some things, like automated backup, are easier to configure than ever before. Other things, like screensavers, are seemingly completely missing. Let’s take a look at some tools that give the power back to you, the user. Then let’s have a conversation about other tools for the job in the comments below. Designed to make Gnome 3 and its Gnome Shell easier to customize, Gnome Tweak gives access to many Ubuntu/Unity tweaks as well. 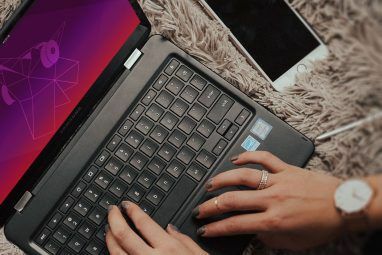 Those wanting to change Ubuntu’s look will be particularly interested, because Gnome Tweak Tool gives you back the ability to change icon themes and more. Why this disappeared in Gnome 3 I’m not sure, but at least with Gnome Tweak we can do this again. Read more about Gnome Tweak Configure Your Gnome 3 Desktop With Gnome Tweak Tool Configure Your Gnome 3 Desktop With Gnome Tweak Tool There aren't exactly a bazillion different customization options for just about anything, as GNOME 3/Shell is still relatively new. If you're one of those people who can't stand GNOME 3 as long as you cannot... Read More or click here to install Gnome Tweak. Do you want a finer level of control over how Ubuntu behaves? If you’re using the Unity 3D interface, you’re actually using Compiz. In fact, the Unity “desktop” is really just a Compiz plugin. This means the CompizConfig Settings Manager can give you a great deal of power over the Unity Desktop and its behavior. Most people probably didn’t notice this, because most people don’t really use screensavers anymore. If you’re a screensaver addict though, you almost certainly cried after installing Ubuntu 11.10, which pretty much completely removed all screensavers in favor of a blank screen. This should give you access, once again, to your screensaver of choice. Need more precise instructions? Read Liberian Geek’s article on xScreenSaver. It is perhaps the single most famous Ubuntu configuration tool, and certainly the one with the most Ubuntu-specific customizations. If you want to make changes to Ubuntu, I highly recommend you check out Ubuntu Tweak. Highlights include quick access to programs not found in the repositories, a package cleaner, theming access and the ability to change default programs for various filetypes. Read more about Ubuntu Tweak or Visit the project’s websites for download information. 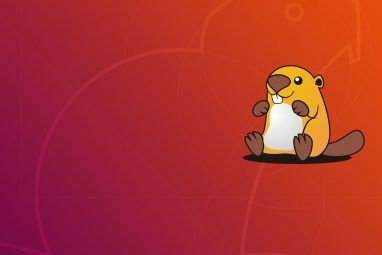 There you have it – 4 tools for customizing Ubuntu. If one of these don’t work of you, of course, you could always test one of Ubuntu’s many versions Why Are There So Many Versions of Ubuntu? [Technology Explained] Why Are There So Many Versions of Ubuntu? [Technology Explained] Read More in order to replace Unity entirely. Those of you unwilling to take that leap, however, should join in the comments below. I’d love to discuss other tricks for tweaking Ubuntu, so let me know what you think of. Thanks for the tip! I should have included that, but it's good to have backup in the form of a former MUOer. where can i get that mario wallpaper D:?